It’s hard to believe it’s that time of year again. 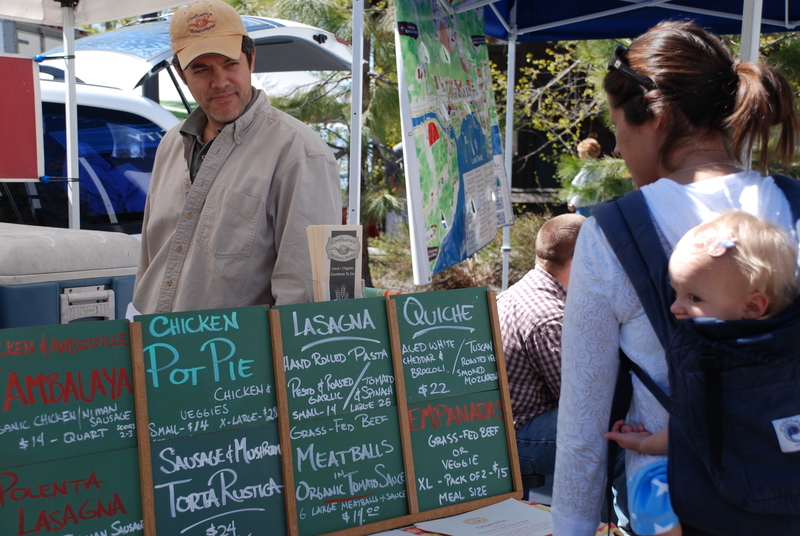 With the late spring snow in Tahoe it may feel strange to think about celebrating summer at Farmers’ Market, but it’s right around the bend! Before you know it you’ll be stocking up on fresh fruits and vegetables for the summer—great snacks to take on the trail hiking or biking, while hanging out at Squaw Valley, or entertaining lakeside. 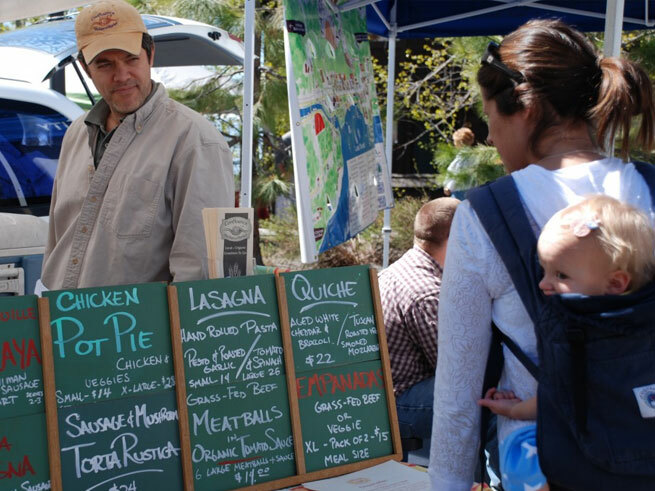 Farmers’ Markets at Tahoe City and Truckee are a great way to get to know the local farmers, vendors, and close-knit community. Chat it up with Tahoe and Sacramento Valley based vendors–maybe even bump into well-known chefs getting ready for their evening menues. 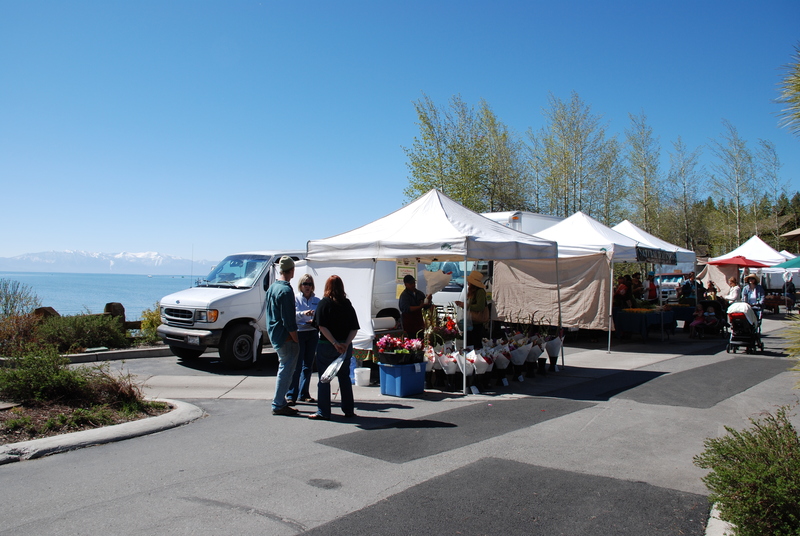 Tahoe City Farmers’ Markets run Thursdays from 8am to 1pm, May 28 to June 18 at Commons Beach; and at Tahoe Lake Elementary School June 25 to August 20. 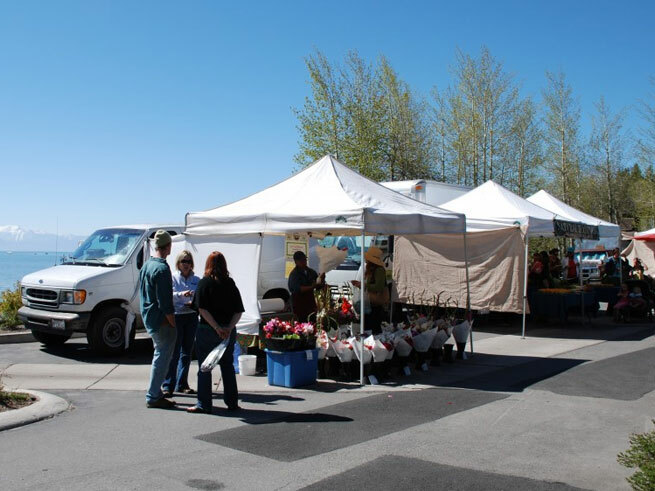 Truckee Farmers’ Markets run Tuesdays from 8am to 1pm at Truckee River Regional Park, June 2 to October 20. Visit http://www.foothillfarmersmarket.com/ to learn more! Squaw Ski Season Closing Weekend And Fresh Powder! 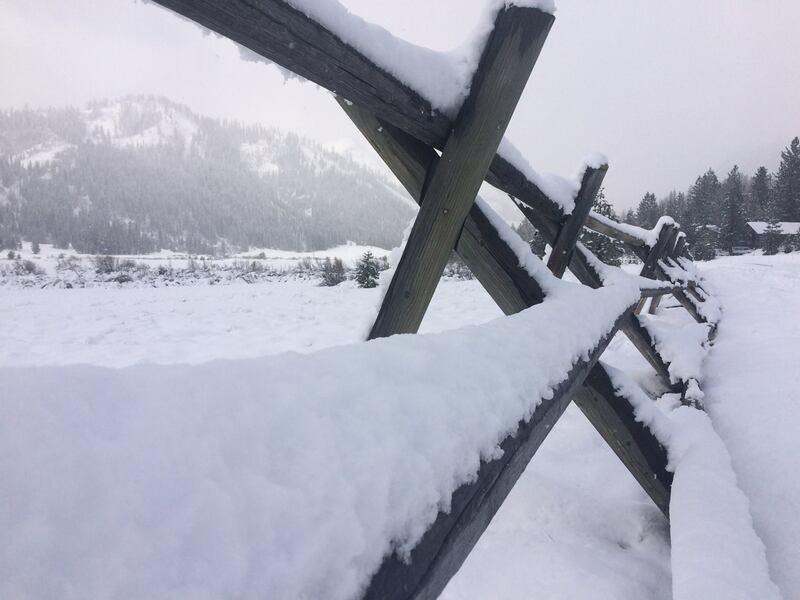 Image taken April 25, 2015 via Squaw Alpine Media. 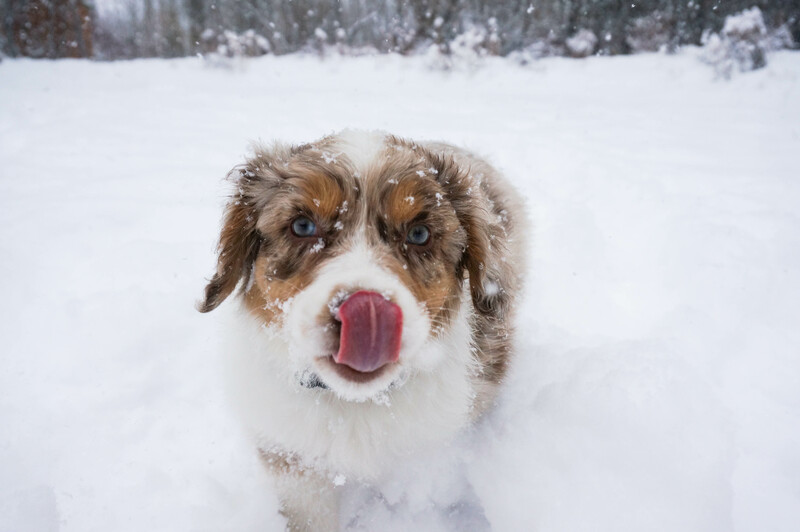 It’s closing weekend at Squaw Valley, and we have 12 inches of new snow to celebrate! A typical Tahoe spring: late season snow. If you’re not ready to toss in your gear yet for the season, then hurry up and enjoy the last of it while you can! Right now Squaw Valley Lodge spring weekend rates start at just $135/night! You can book online HERE or contact one of our reservation agents at 855.549.6742. Looking for other fun things to do while you’re here? Check out GoTahoeNorth for activities and events in the North Lake Tahoe area. New to the Tahoe Super Pass–which gives you access to four resorts (Squaw Valley, Alpine Meadows, Sierra-at-Tahoe and Sugar Bowl Resort)–is rollover days! Read all about it HERE. We’ve said it before, we’ll say it again. 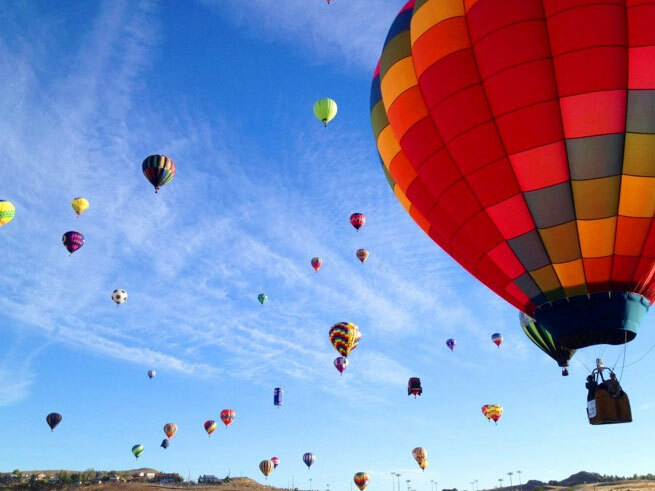 If you want to visit one of the most spectacular events in the West, heck–the United States–then don’t miss The Great Reno Balloon Races held this September 11-13, 2015. Set your coffee machine on a timer the night before, and rise early (we’re talking well before 5am) and head into West Reno, Nevada for dawn patrol. Hot air balloons lift into the dark skies as dawn approaches and they GLOW. It’s a sight to see for the family family! Children squeal. Parents watch with sleepy eyes, sipping on hot cocoa and strong coffee. Stay past dawn as hundreds of balloons coast through Reno’s skies. Balloons in the shape of panda bears, beer cans, rainbows, Darth Vadar, just about everything you can think of! Did we mention this magnificent event is free? Be sure to check out our fantastic lodging savings in September! The crowds have lessened, and it’s a fun time of year to explore the area with hiking, biking, and of course, The Great Reno Balloon Race! Squaw Valley Lodge is also a quick drive into Reno. For more info on the balloon race, click HERE. New April Snow And Squaw Valley’s 2015 Closing Day Extended! Don’t put away those skis or boards just yet! 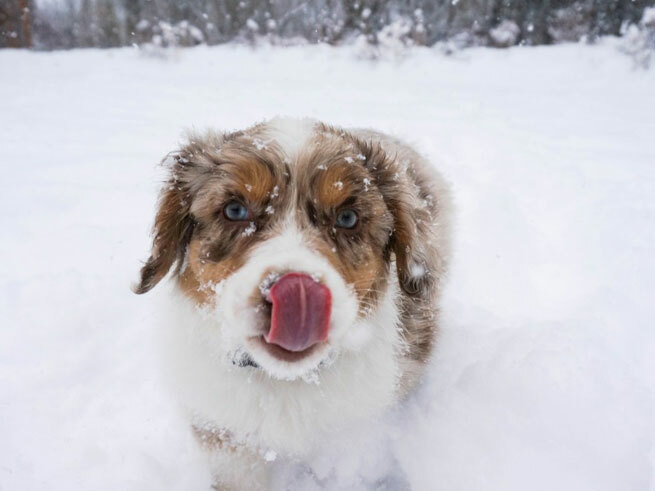 With over a foot of fresh snow up top at Squaw Valley, the season’s closing day has been extended to April 19, 2015 and possibly longer depending on weather conditions. Another classic Tahoe spring, with late snow and fun powder days before summer hits! Squaw Valley Lodge wants to say “thank you for an interesting and unforgettable season” by passing on BIG savings. Rates for a two night weekend stay start at $151 per night, and midweek per night rates start at $135*. Enjoy even bigger discounts for longer stays, and with the new snow how can you pass that one up? In addition to the spring skiing, check out Apres Ski Music at the Village Events Plaza this Saturday, April 11, or pop into any of Squaw’s food favorites for a fun happy hour. *Rates quoted are for a Standard Room, per night for two nights.